Get 2017 started with a BOOM! Our first beginner's course for the new year starts on Tues Jan 17 at 7.30pm. It runs over 8 weeks and covers the very basics of boxing. Read more here. 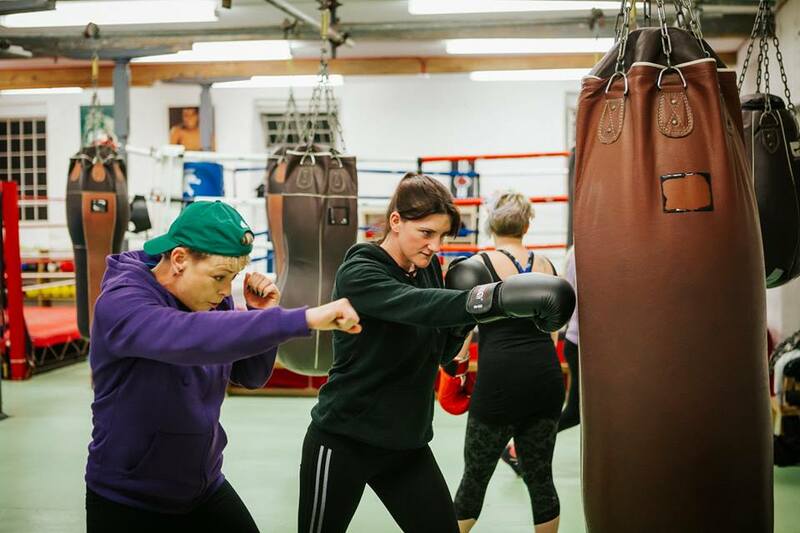 So if you've been thinking about learning to box, or taking up boxing for fitness, take a look at what some others have said about our course, maybe they'll help you make up your mind? I completed the beginners course (Level 1) last year. I started as a complete novice to improve my fitness levels and to try something different. The basic skills I learnt enabled me to participate in many of the other boxing /fitness classes available. The instructors are motivating and good fun. You can work at your own level without feeling judged, and the members are friendly and welcoming. To book onto the course, text or call Kate 077 3243 3243 or like our facebook page and message us there.